Seals can rest and sleep in the water. To do this, they float at the surface on their side, often with one flipper up and one down. This way they can feel the directions of wind and water movement. Like many marine mammals, they can shut down one half of their brain and remain partially alert with the other half. 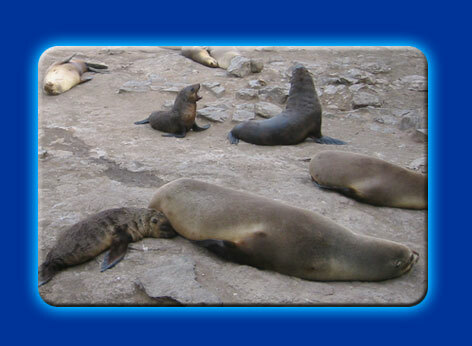 Australian Fur Seals return to land every week to ten days to have a good, solid sleep. They remain ashore for 2 to 3 days while they do this. They need to be left in peace while resting and recovering from their feeding trips.